Swimming pool products: rails, ladders, balustrades, inspection covers, skimmer plates. Kit car and other vehicular parts. 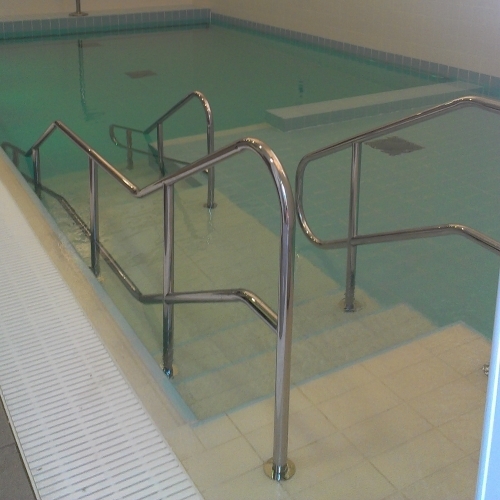 We supply to leading UK swimming pool builders such as: Buckingham Pools, City Councils.